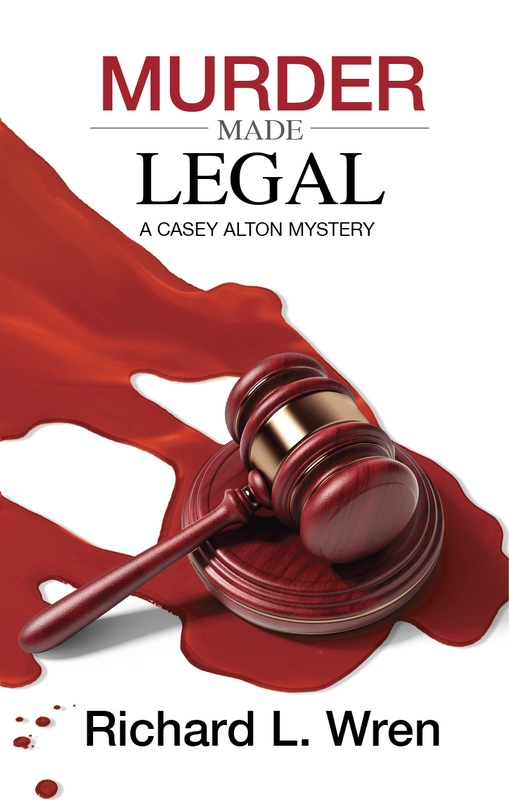 Self-proclaimed sailboat bum Casey and former motorcycle gang chief Smitty are pulled into yet another murder, this time a 37 year old cold case. The gloating district attorney. who has a vendetta against Smitty, says it’s a slam dunk murder case against Smitty’s buddy Gus, based on DNA found in a re-opened case. Smitty’s daughter, an assistant DA, quits in a huff to defend Gus. The DA has her physically kicked out of his office and swears to ruin her career. Casey, Smitty and Josie, together with the motorcycle gang, are forced to run wild to best the vengeful DA and uncooperative police. Josie must use all her legal guile to protect Gus. Casey and Smitty bend laws to the breaking point in their frustration. More murder, kidnapping and mayhem ensue, and Casey and Smitty are captured and threatened with death by a psychopathic killer. Will Casey and Smitty survive and save Gus? Buy it on Amazon.com in paperback and as a Kindle ebook_. Watch the new book trailer below!